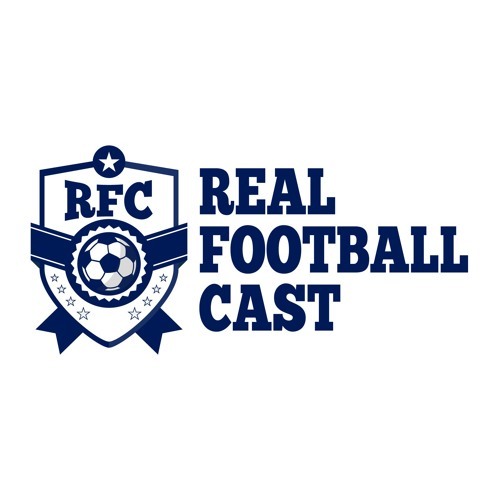 The Real Football Cast is back for Episode number 5 of the season and it has some very exciting news. I'm not going to reveal all now, you will have to listen but let's just say it pays to be a loser. Joining me during this episode are Karl Gwilliam and Anthony Kendrick as we discuss all things football over the past seven days. While there is also the return of the hit segment "footballers names"